Nanyang Railway Station introduced four self-service check-in machines on Jan 25 to offer travelers a more convenient and efficient traveling experience. 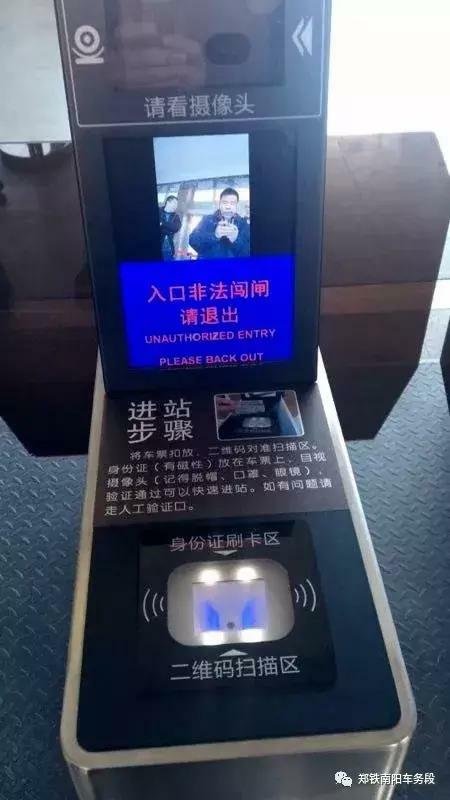 Passengers can enter the station by scanning their ID cards and looking at a camera. 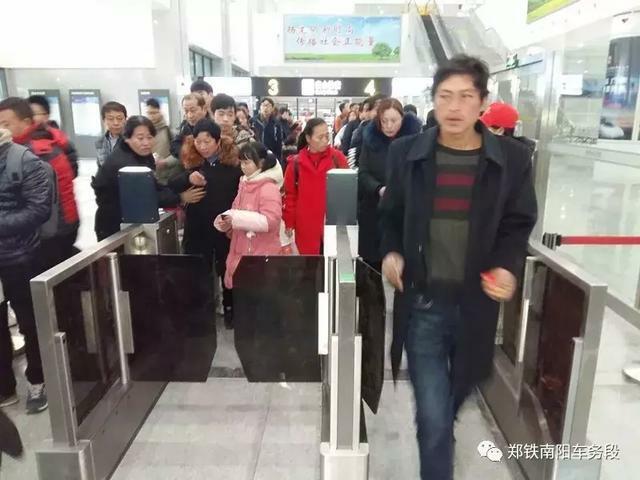 After the facial recognition scan is complete, the gate will open automatically and the passenger can enter. 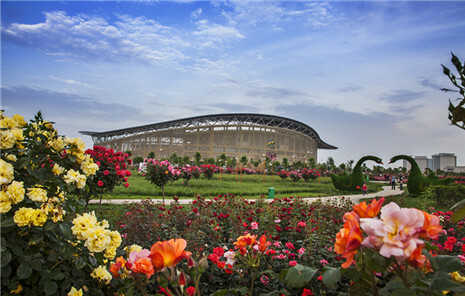 Early in September 2018, Zhenping Railway Station in Nanyang introduced two similar machines. The ones at Nanyang Railway station have been upgraded and passengers do not have to present their tickets to enter the station. The machines currently do not recognize other forms of identification such as passports, driver's licenses or residence registrations. Although passengers can enter the station using their ID cards, they still need to show paper tickets when they board their trains. After successfully booking a ticket, passengers are advised to print their ticket in advance to avoid delays.